Volini spray with 360o technology provides instant relief from joint pain with an advantage of applying at any angle without any external assistance. 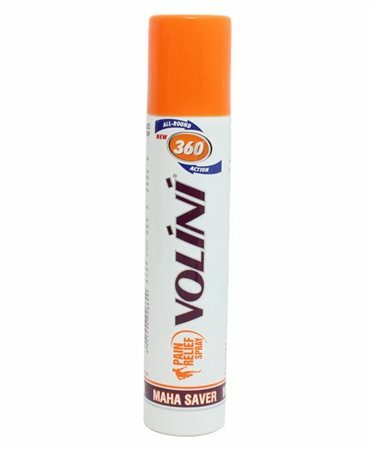 Volini 360o spray with micro particles which allow deeper penetration of ingredients for quick relief. Spray your way to relief from unnecessary muscle pulls and knee pain anywhere!